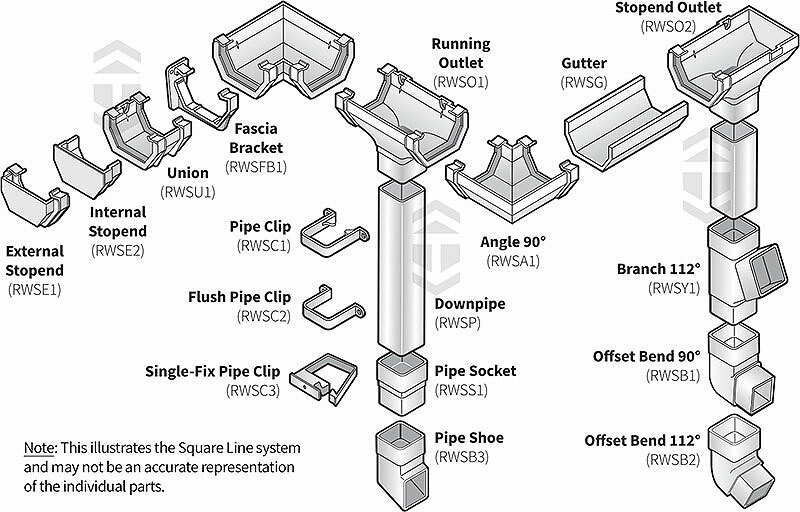 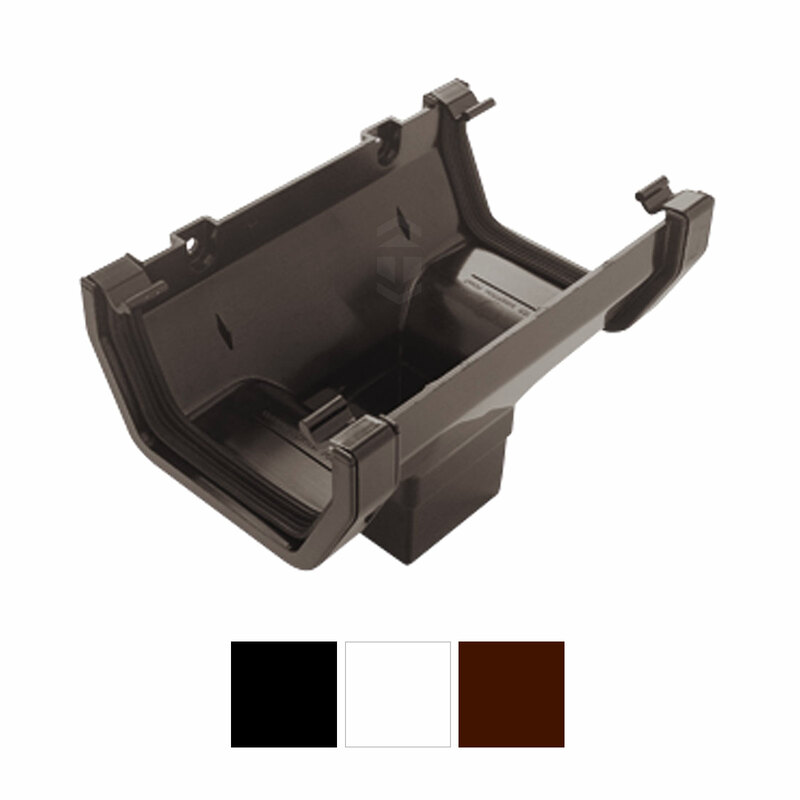 Product information "Marshall Tufflex RWSO1 Square Line Running Outlet"
Provides straight joint, with outlet for downpipe, between two inline sections of squareline gutter. 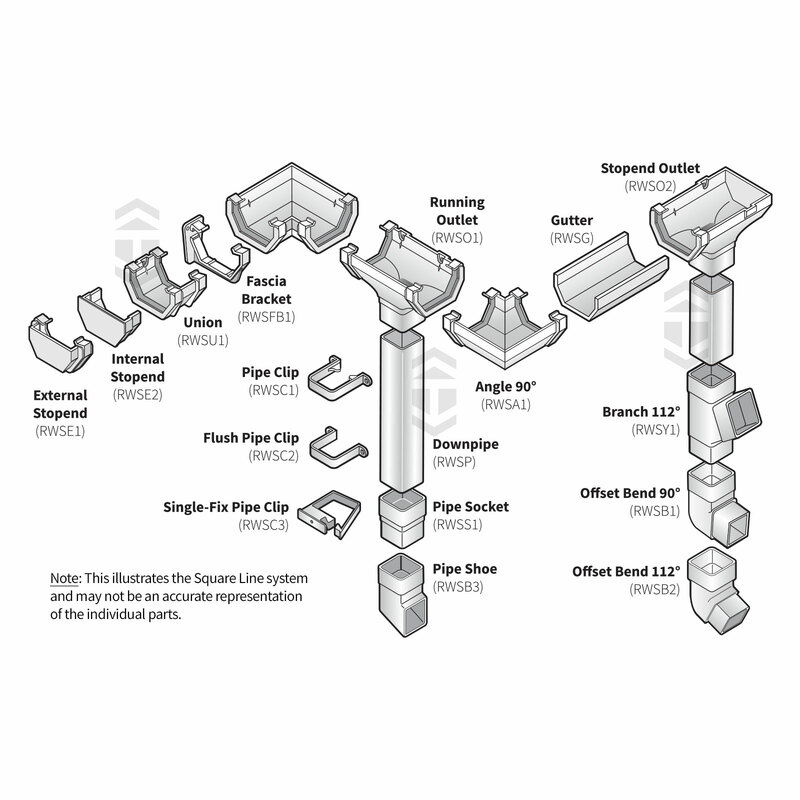 Part of Marshall Tufflex Square Line system for residential properties. 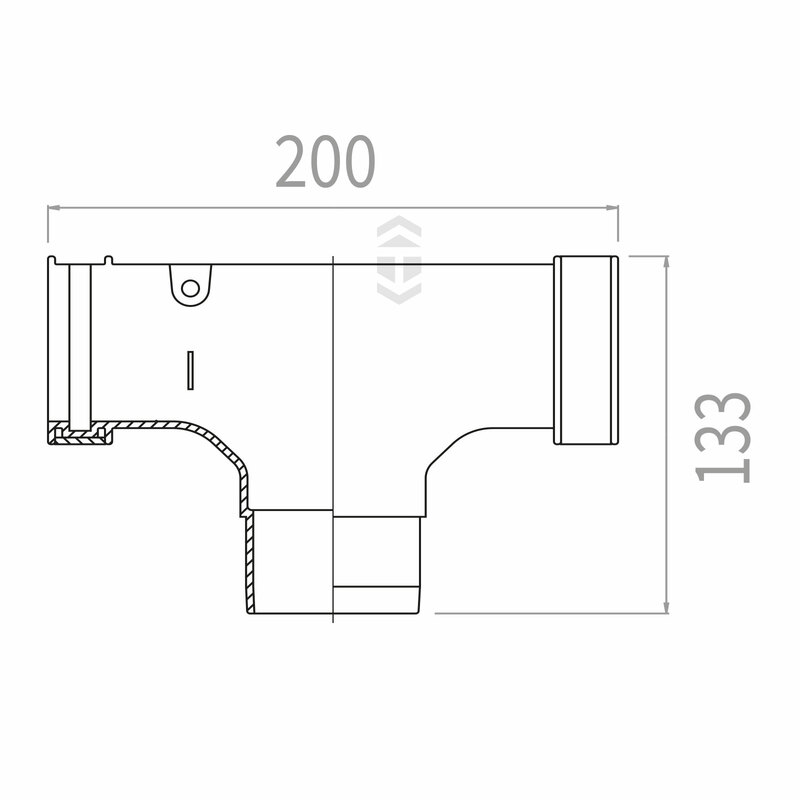 Related links to "Marshall Tufflex RWSO1 Square Line Running Outlet"
Customer review for "Marshall Tufflex RWSO1 Square Line Running Outlet"